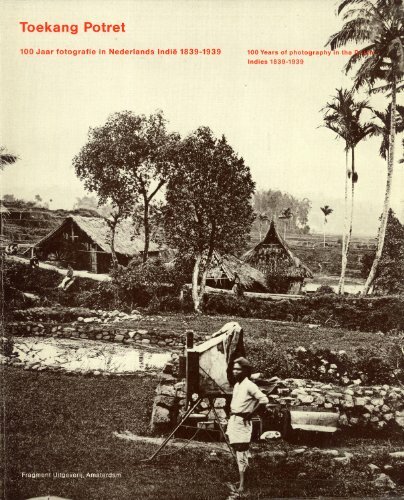 The third in this series, "Toekang Potret does more than just sketch the development of photography in the Dutch Indies. These photographs provide a clear reflection of the way that Europeans viewed the Indonesian archipelago and of the position they conferred on themselves there." --from the foreword.